Nancy Strong Pratt, 84, of East Hampton, CT, beloved wife of the late John H. Pratt, passed away Friday, February 1, 2019. Born September 11, 1934, Middletown, CT. She was the daughter of the late Clarence H. Strong and Ann Orth. She resided in East Hampton for most of her life.A devoted mother and wife, Nancy always placed the well-being of her family first. She worked at doctor Louis Soreff’s practice, and Connecticut Bank and Trust. Nancy assisted with her husband’s businesses, helping with billing and bookkeeping for United Rental/ Rent it, Inc. She was active in the day to day operation of East Hartford Power Equipment. 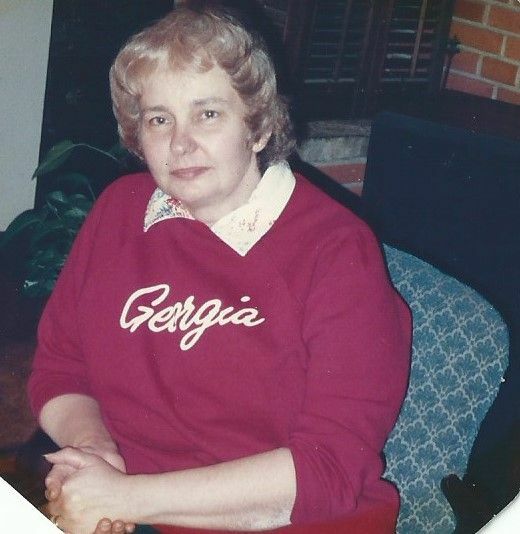 Nancy cherished her family and loved to be with them. She will be missed, but always remembered. Nancy is survived by four sons, Ronald J. Pratt and his wife Colleen (Hall) of East Hampton, Steven G. Pratt of Thatcher, Arizona, Craig J. Pratt and his wife Colleen (Connelly) of East Hampton, Chris R. Pratt of Thatcher, AZ; Eight grandchildren, Christen, Craig, Elliot,Garret, Sheryl Beth, Jeffrey, Gregory, and Haley three greatgrandchildren, Craig, Abigail and Marjorie. Nancy was predeceased by her husband John H. Pratt and their son Richard S. Pratt. The family would like to thank all staff at Cobalt Lodge Healthcare and Middlesex Hospital Hospice. Friends may call at the Spencer Funeral Home 112 Main St. East Hampton on Friday Feb. 8th from 6:00PM until 8:00PM. Burial will be private at the convenience of the family.In lieu of flowers, donations can be made to the East Hampton Food Bank.